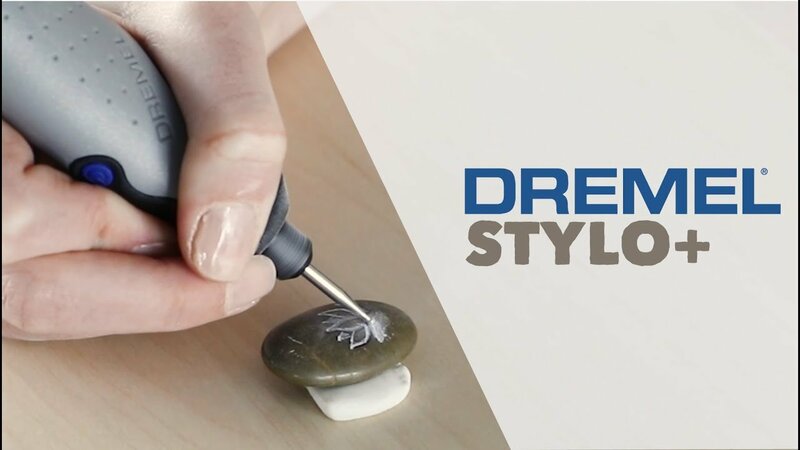 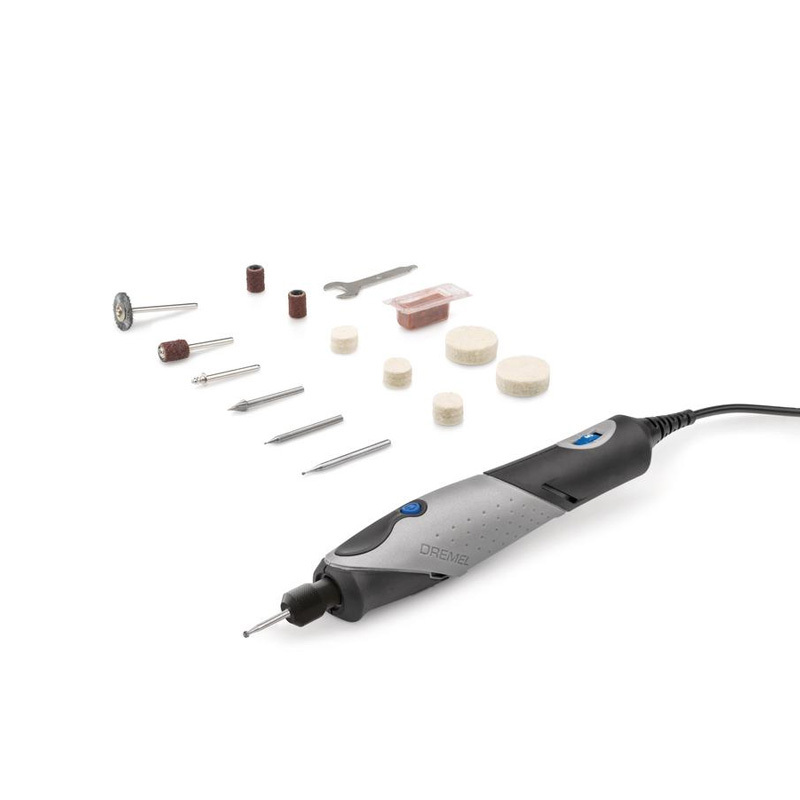 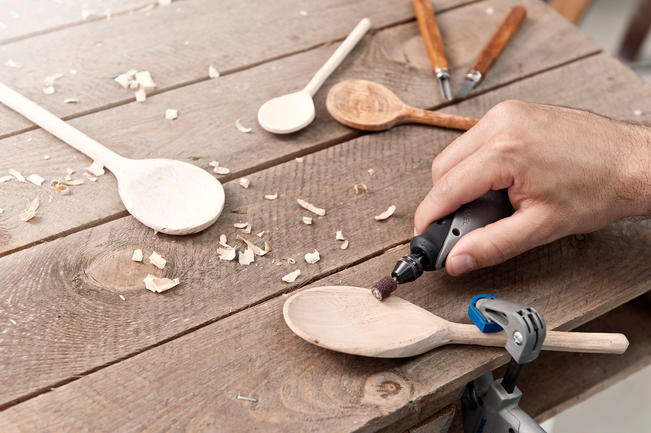 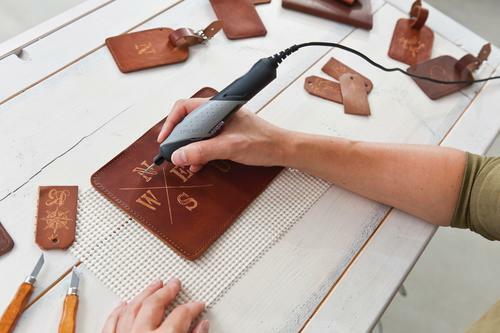 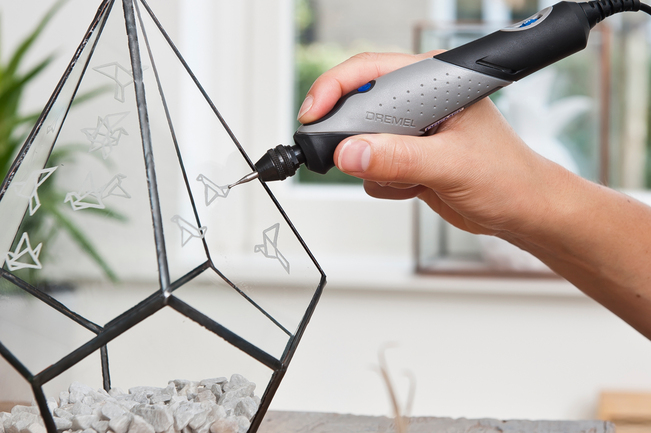 Craft it yourself using the Dremel Stylo +. 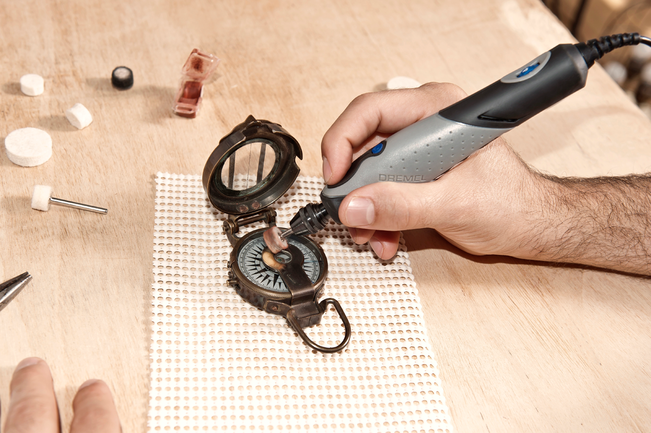 A tool that brings precision with ease to your projects. 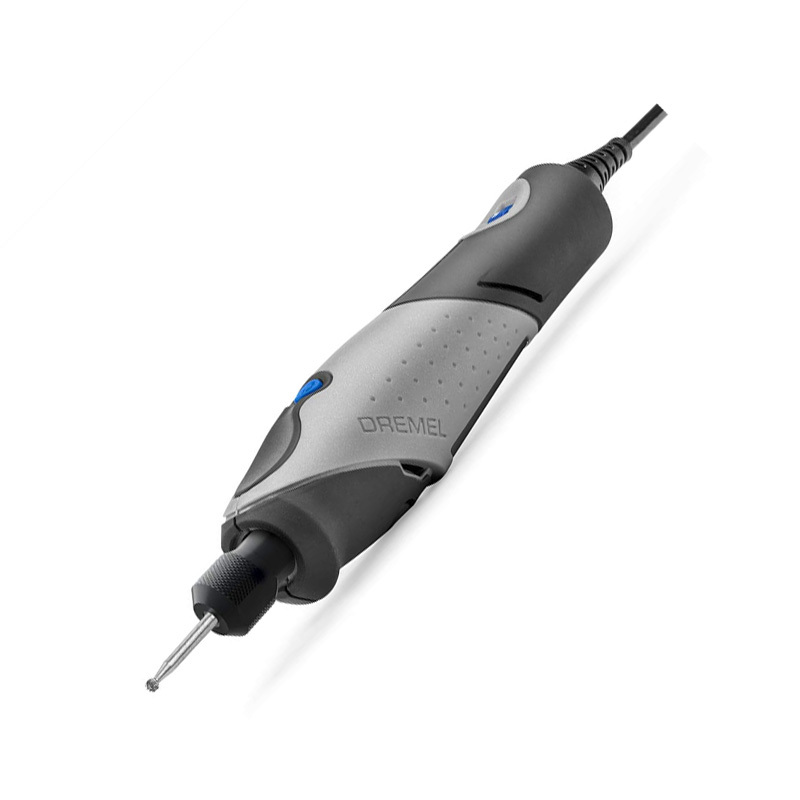 This kit includes the crafters essential Stylo + and 10 accessories which allow you to explore different applications. 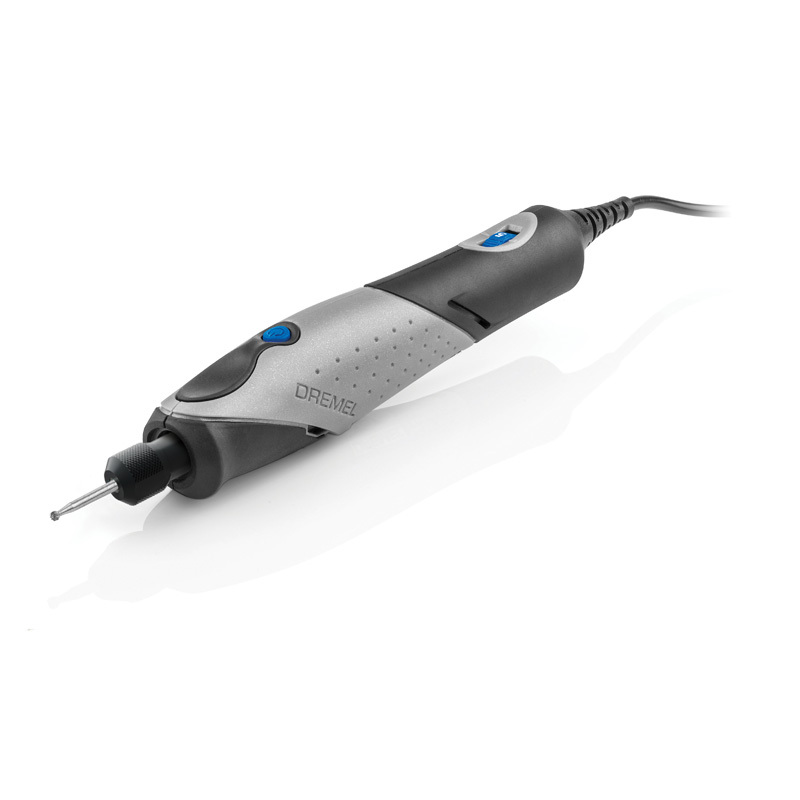 Pairing this with the 2m long cord, the tool has great maneuverability for you to complete your wide range of applications including carving, engraving, polishing, cleaning and sanding on a wide range of materials.